Aveda is one of the best hair coloring products that is known to be different than other coloring products. This product does not feature toxic and it is mainly developed with plant derivatives. The Aveda color is mostly used for covering gray hair as it can give a completely natural look. Do the strands test before using this color on the hair because some of them may be allergic to hair colors. 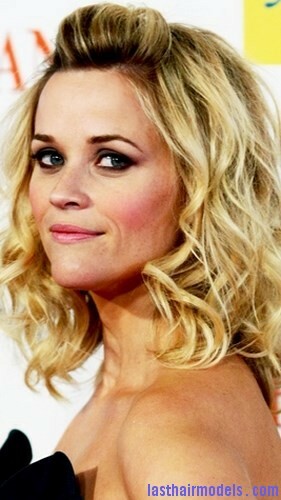 Don’t use the hair color on your roots as it can cause damage to them. To use the Aveda color on the hair, mix 2 ounces color and 2 ounces cream bleach in the bowl. Then divide your hair top and bottom before securing them with a hair clip individually. Try to separate even hair pieces that will be used for the coloring process and secure the remaining hair separately. Start using the hair color from the bowl on hair strands separately using the tint brush from the root of your hair and move towards the end. Use the same technique on the hair strands that you want to color. Make the color to stay on your hair for at least half an hour which is normally divided into two steps such as 15 minutes for opening the hair cuticle and remaining 15 minutes for highlighting the color. Now you can rinse the entire hair as usual and then use the shampoo for washing the before using a hair conditioner.